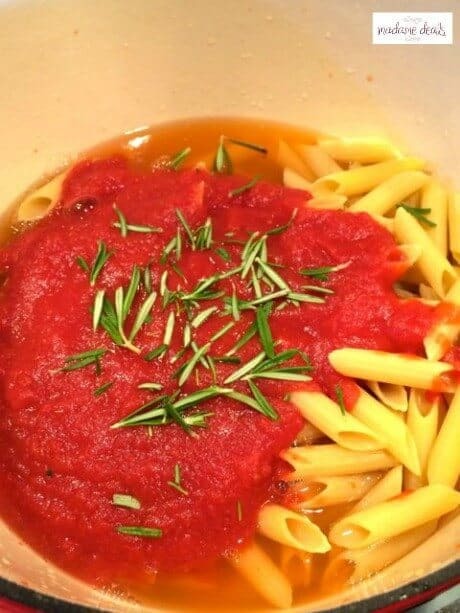 With my busy schedule as a mom, teacher and a business owner, pasta has always been a great choice of ingredient for meals that I prepare because of its easy, quick, and wholesome meal possibilities. Pasta is a perfect foundation for healthy, nutritious and satisfying meals. It is also very easy to pair up with variety of nutrient-dense foods. October is National Pasta Month and if you want to prepare yummy pasta dishes you should check out Pasta Fits website for lots of mouthwatering recipes. I love preparing recipes that are super simple, that doesn’t take time to prepare but doesn’t lack in flavor. Of course it’s important that it will be a filling meal because I have active 3 kids to feed who are also into sports and need extra energy. So I decided to prepare Pasta Fits One Pot Tomato Rosemary Linguine With Meatballs & Mozzarella. The best part about this recipe is you simply put all of the ingredients in a large pot, cook for 10-15 minutes and you’re done! 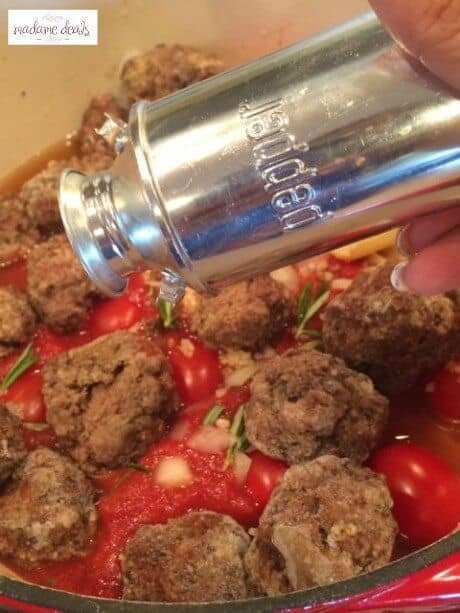 Place all ingredients except the cheese in a large pot or large, deep sauce pan like a dutch oven. Bring mixture to a boil then cover, reduce heat to low and cook an additional 10-12 minutes, stirring occasionally.I set my timer to stir every three minutes. 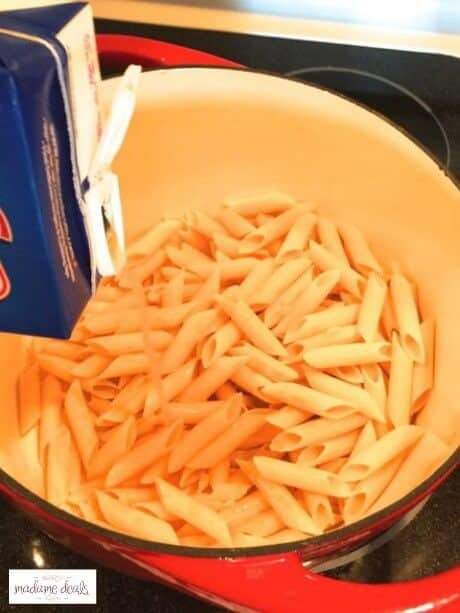 The key is to make sure not to overcook the pasta. You will also make sure most of the liquid is absorbed. Once the pasta is cooked, remove from heat and slowly stir the mozzarella. Cover and let sit until the cheese can melt. Serve immediately. 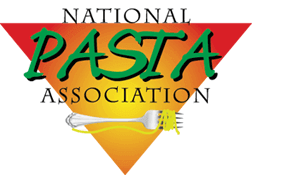 The National Pasta Association launched the Pasta Fits campaign to help educate consumers on the power of pasta. 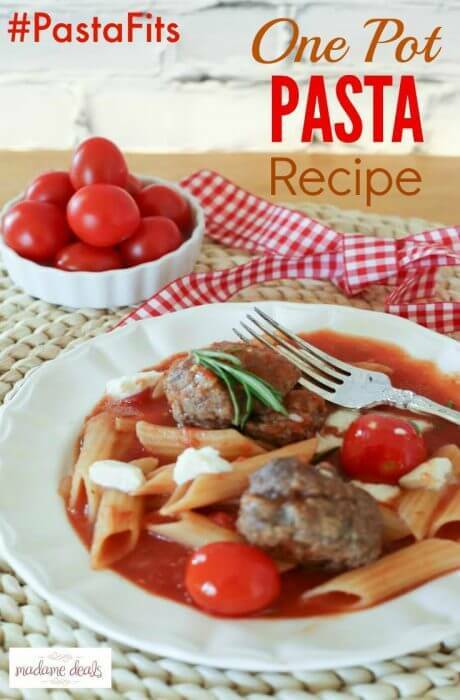 The recipes on the Pasta Fits page are amazing and they contain approximately 500 calories or less per serving. My family love pasta and I love the benefits of eating it. 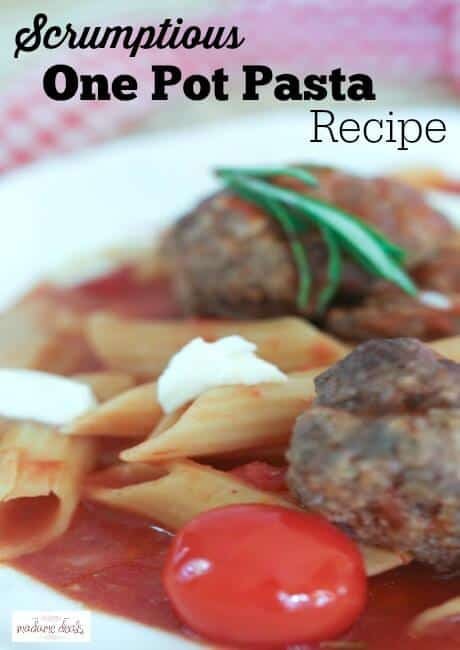 I hope you try a couple of Pasta Fits recipes because they are amazing. 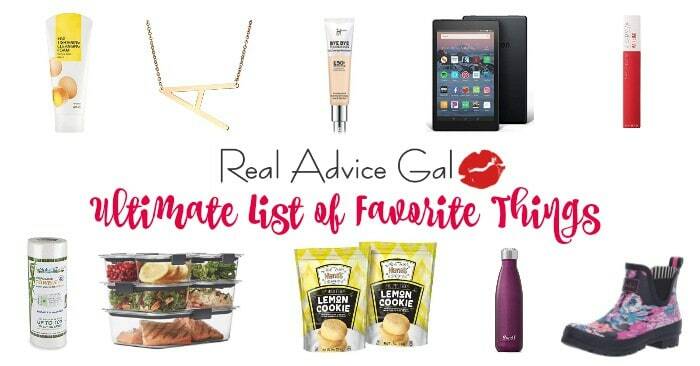 I was so surprised and happy with the recipes I have made using the site, you should also check out my Baked Mac and Cheese Recipe . I know you and your family will also love them. Follow @PastaFits on Twitter and on Pinterest. 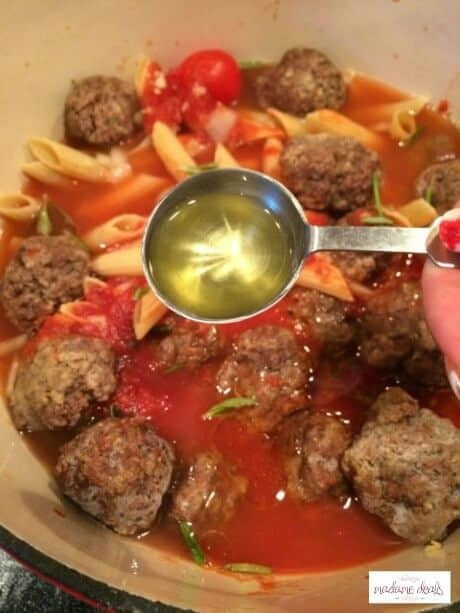 Here is a quick way to make dinner and lunch at the same time!